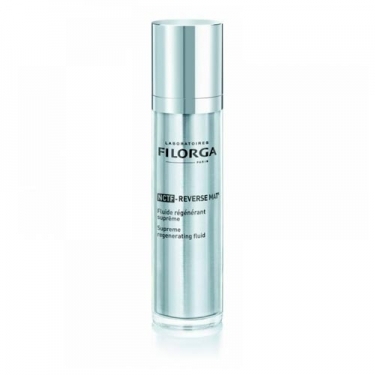 Has a light texture, anti-glare. 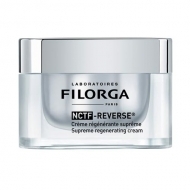 DESCRIPTION: NCTF-Reverse Mat Fluide Régénérant Suprême from Filorga is an antiaging moisturizing fluid, ideal for the most mature and oily or mixed skins. 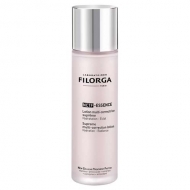 With a fluid gel texture, it has a multi-correction action: wrinkles, firmness, homogeneity, luminosity and pores. 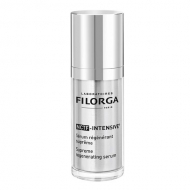 Apply morning and/or evening on face.